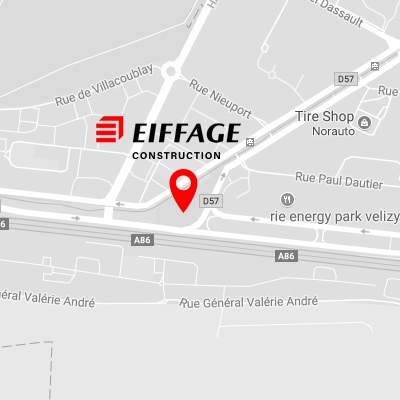 Eiffage Construction collects and processes your data in order to respond to your request and manage your subscription to our press releases. The fields indicated by an asterisk [*] are mandatory. If you do not fill them in, your message will not be taken into account. By clicking on the "Send" button you give your consent.